Twin Rivers Golf Club offers a scenic 18-hole championship Orlando golf course uniquely challenging for players of all abilities. 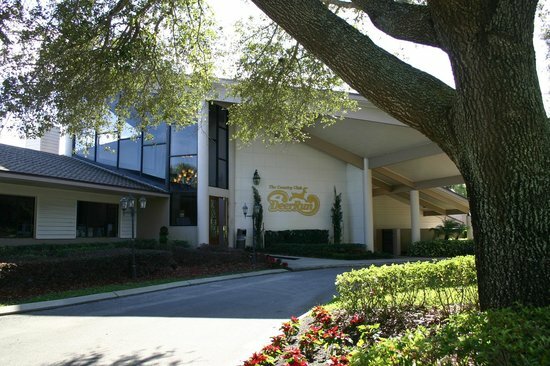 Central Florida’s Hidden Gem shines with a 6600 yard Par 72 championship golf course, offering the finest Orlando golf. Home to the UCF Knights Men's and Women's golf teams, and located just a few miles from the campus. Discover for yourself the challenge and affordability of a golf experience like no other.